There's no one in the pop music world quite like Lee Oskar. 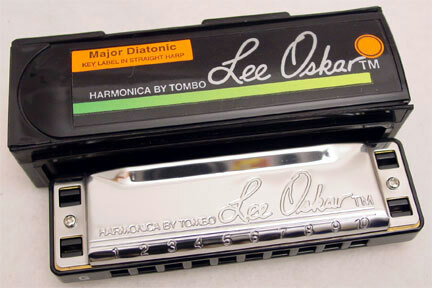 His unique role as a founding member and former lead harmonica player for the pioneer funk/jazz group, WAR, won him international renown for over two and a half decades (1969-1993). Oskar's signature harp solos helped to define the WAR sound from the band's beginning in 1969, adding dashes of color to their R&B/Jazz/Rock and Latin influences.